We know, for example, that the new 2019 Volkswagen Jetta will have a more elegant and luxurious style. The new 2019 Volkswagen Jetta will be unveiled in January at the North American International Auto Show in Detroit, and the automotive world is already looking forward to it. After all, when a car as popular as the Jetta is redesigned, it's an important event. We do not know all the details about the next Jetta, but some information has already filtered through. We know, for example, that the new 2019 Volkswagen Jetta will have a more elegant and luxurious style. It will be bigger but will also feature more refined visual elements that come directly from the new Atlas and Tiguan, such as the grille and headlights. The 2019 Volkswagen Jetta will also be built on the German manufacturer’s new MQB platform, which should improve its already impressive handling. The same 1.4-litre turbo four-cylinder engine of the current model will be back with its more than reasonable fuel economy, and there is even a more powerful engine in the plans to propel the next GLI version. 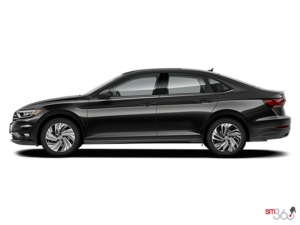 With the new 2019 Volkswagen Jetta, Volkswagen will also offer state-of-the-art safety and comfort equipment, as well as the latest technologies. 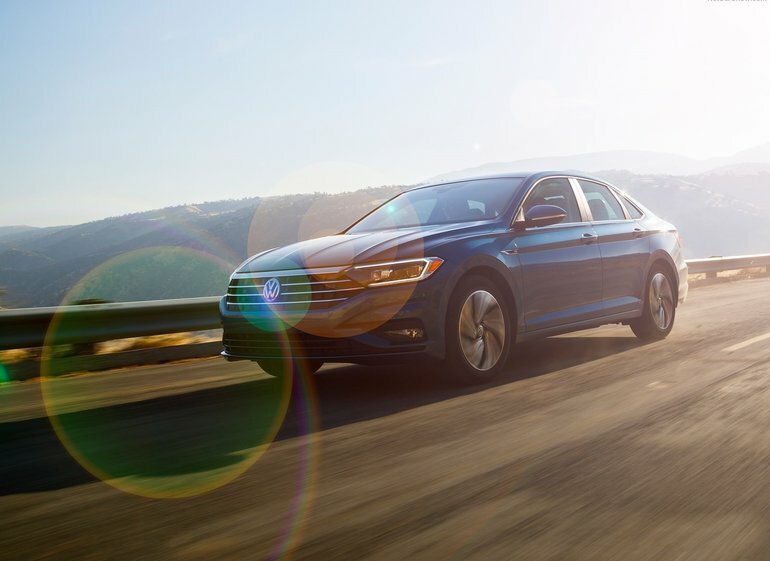 To learn more about the 2019 Volkswagen Jetta, contact us today!